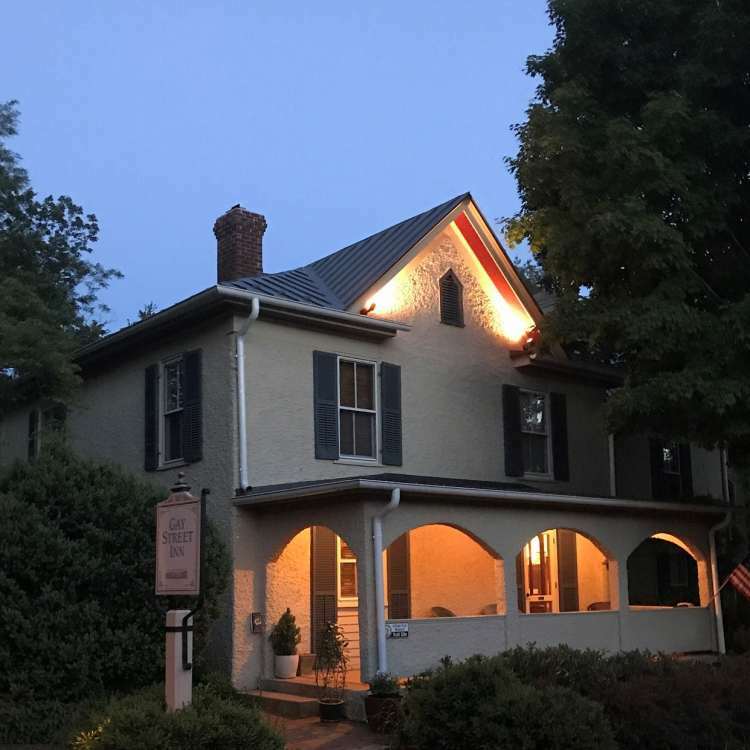 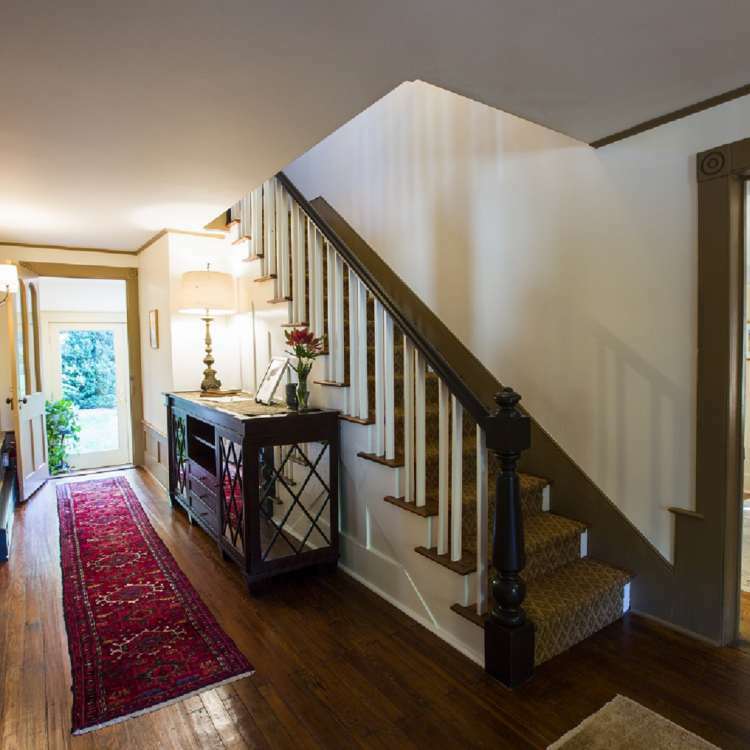 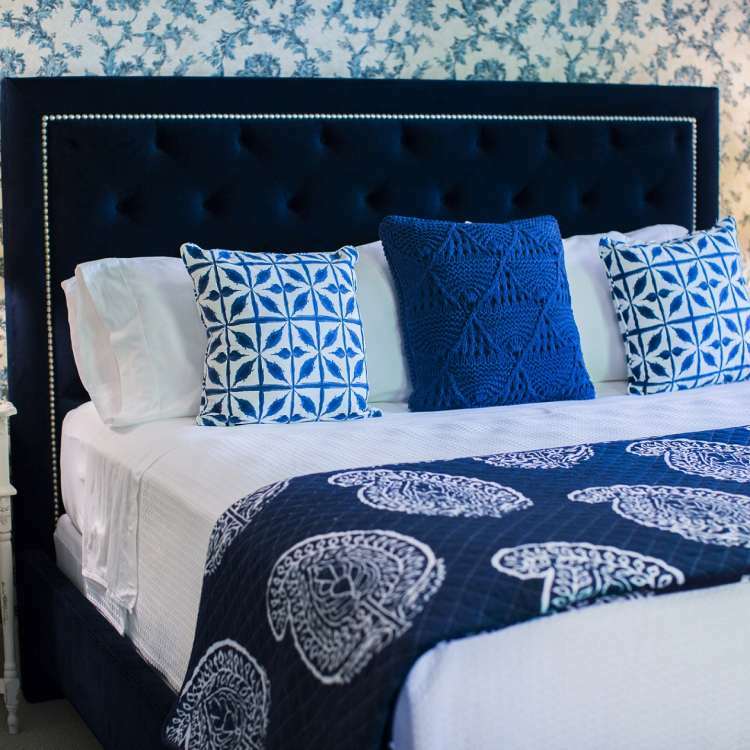 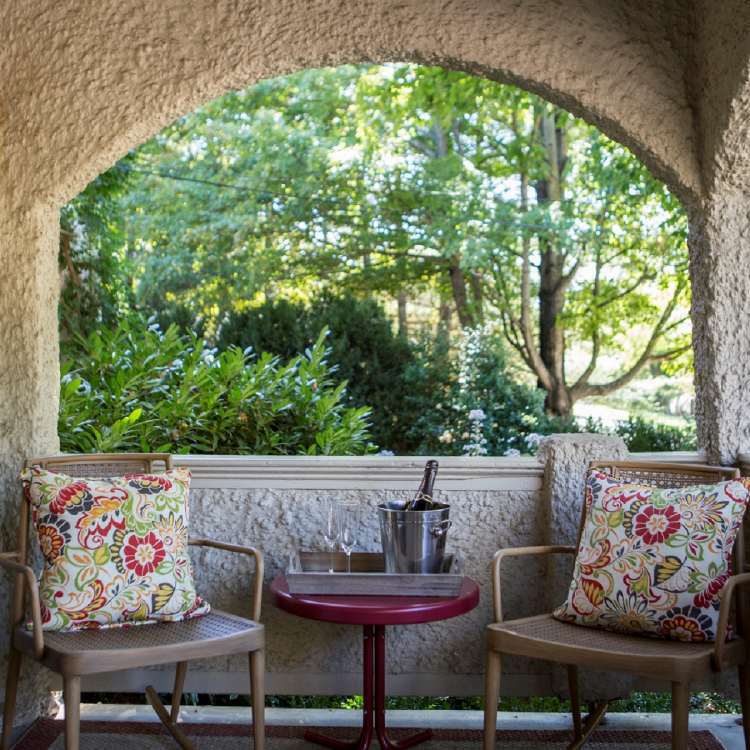 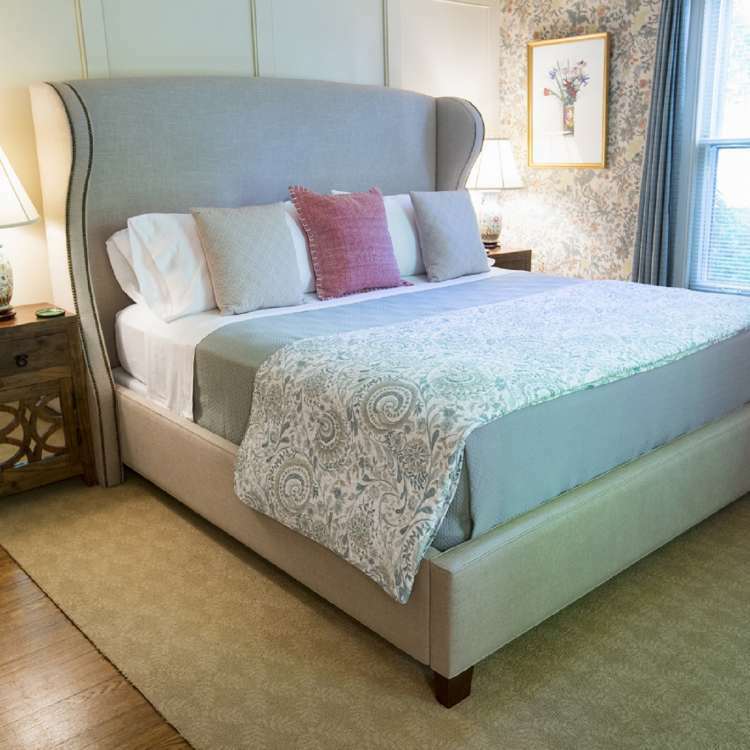 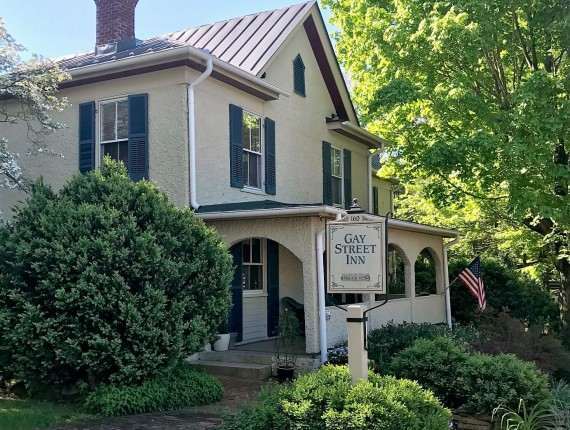 We are located within walking distance of the renowned Inn at Little Washington and just minutes from Shenandoah National Park, award-winning wineries, breweries, and distilleries, horseback riding, artist studios and galleries, and antique stores. 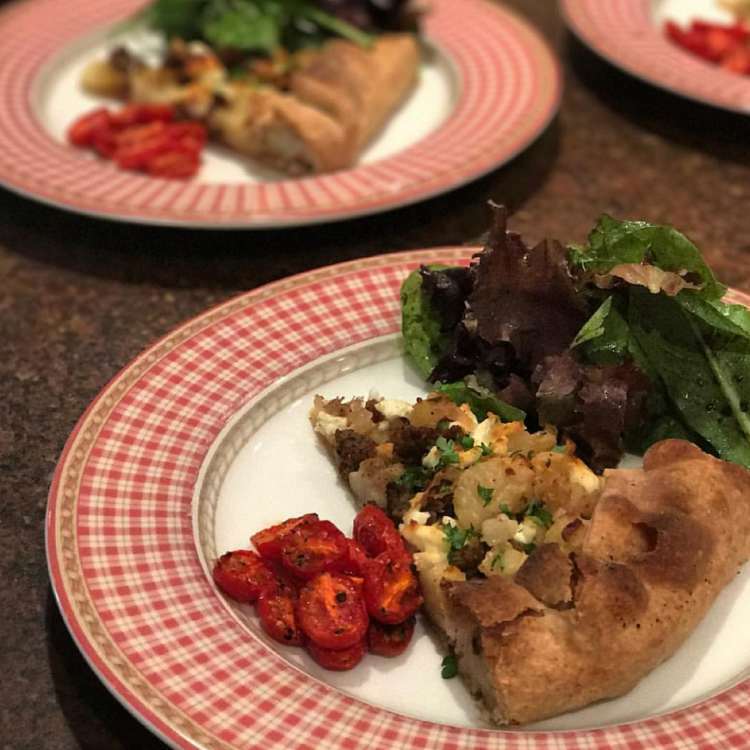 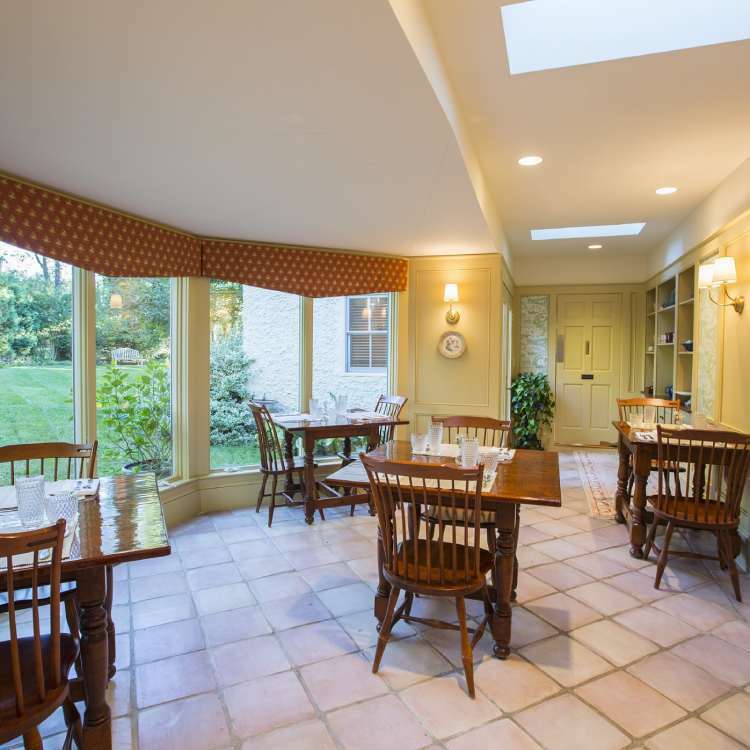 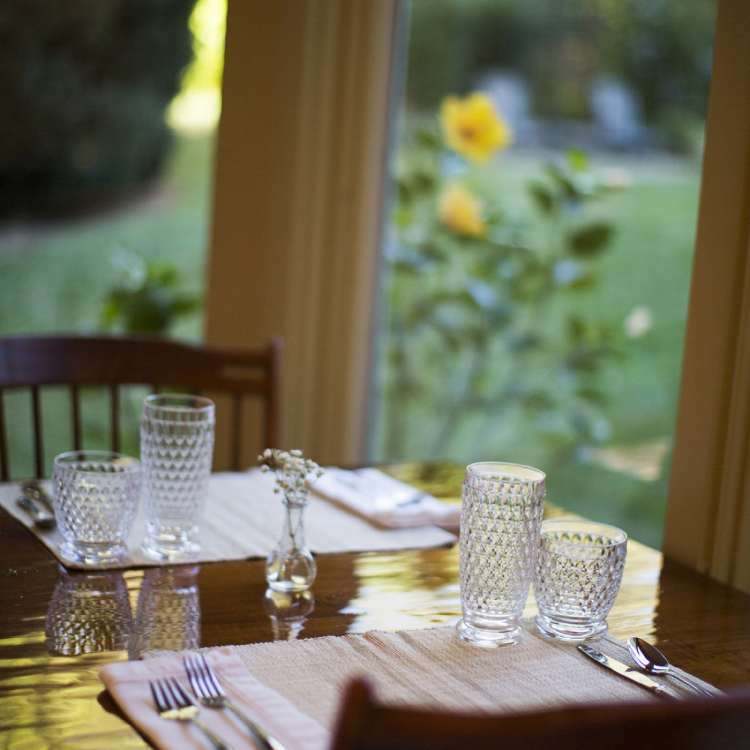 Your day here begins with a home-cooked breakfast in our sunroom. 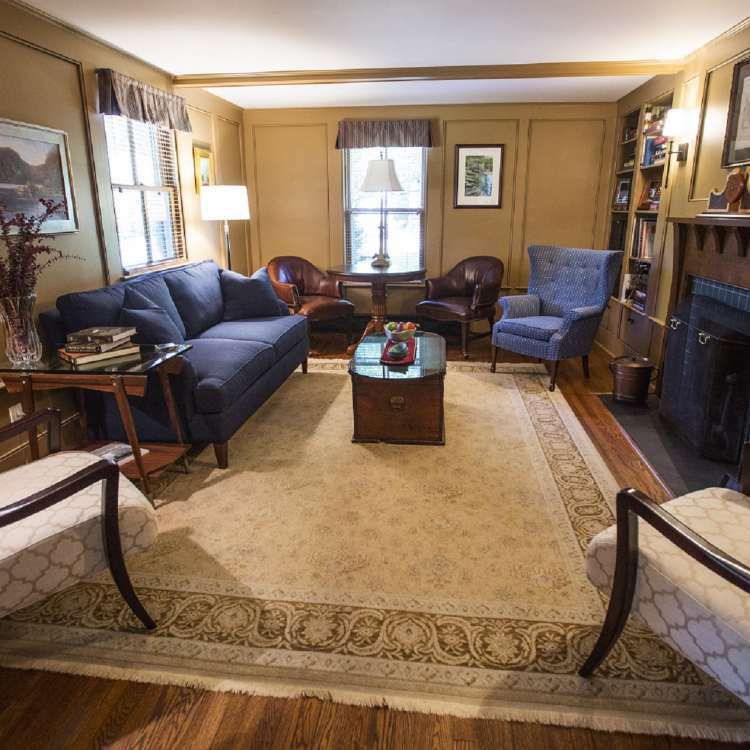 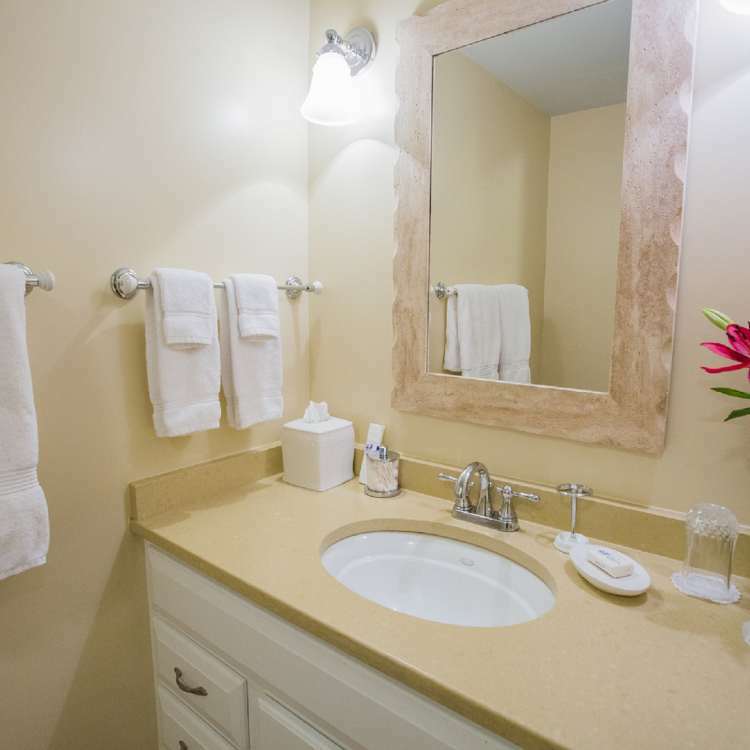 Lounge in the library or gardens, or retreat to the quiet of one of our 5 guest rooms, each with private bath.